A cream puff of a gown, and all the men in morning suits. On the beach at sunset. The rock groupie, the lead guitarist, and a bourbon fountain—hey, it’s your special day! 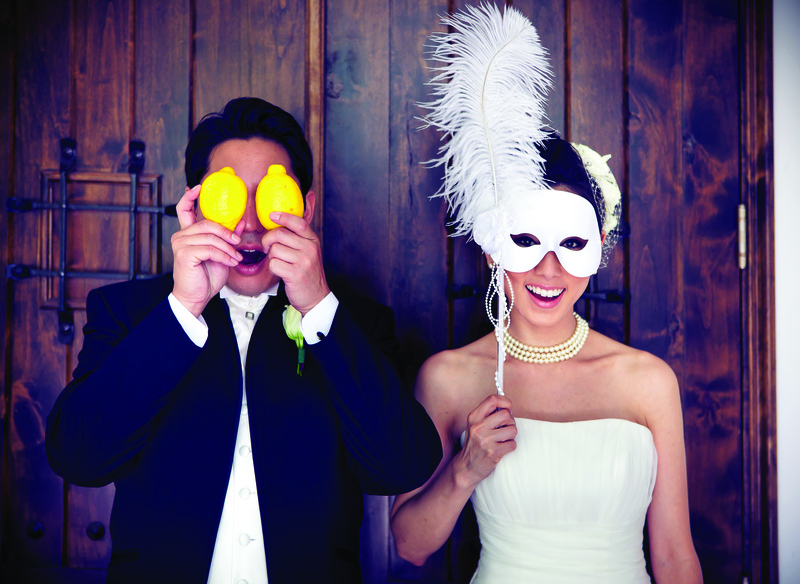 A wedding is a chance to show who you are—as individuals, and as a newly minted couple. These 6 out-of-the-ordinary wedding destination hotels are more than a backdrop; they’re part of the magic. From a turreted seacoast island resort to a snowboarder’s haven, find a destination that perfectly complements you and your one and only. And all 6 come with the best wedding favor ever: loyalty points for free nights anywhere you like in the Stash network of independent hotels. 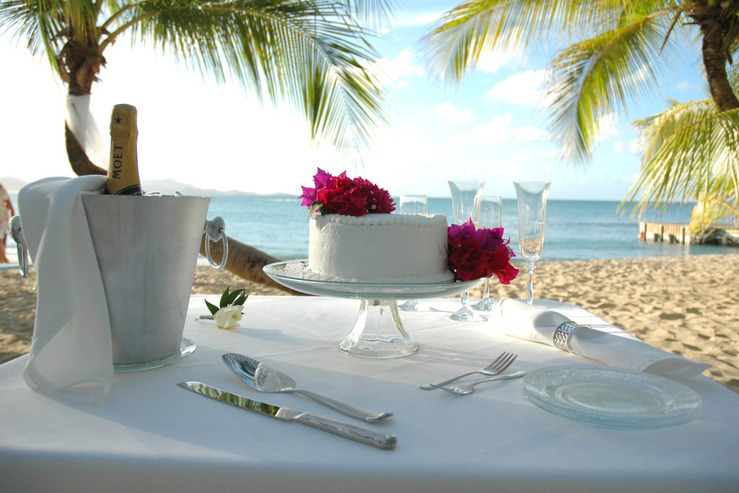 Happiest at the beach: Say “I do” to the accompaniment of the sound of the waves, with miles of white sand beach and open sky setting the stage. A wedding at The Shores Resort and Spa in Florida’s Daytona Beach Shores marries natural beauty to an elegant resort setting. I’m with the band: Tying the knot to a kindred spirit means the party’s just beginning. 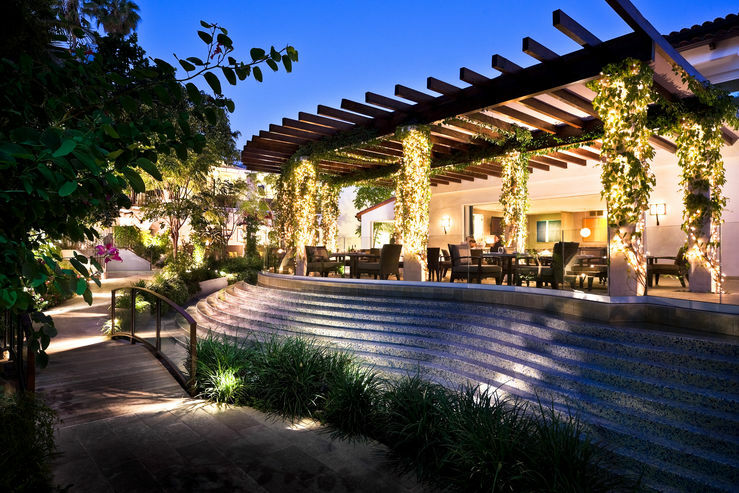 Do as rock royalty do and wed at Sunset Marquis, in lush tropical gardens surrounded by the Hollywood Hills. Spend your wedding night in a private villa with a baby grand and valet your Bentley for free. Bridesmaids gone wild? Don’t worry—these walls don’t talk. The couple that shreds together: You’ve found your one, true airdog. Celebrate minutes from Mt. Hood snowboarding and skiing at The Resort at the Mountain in Welches, OR. 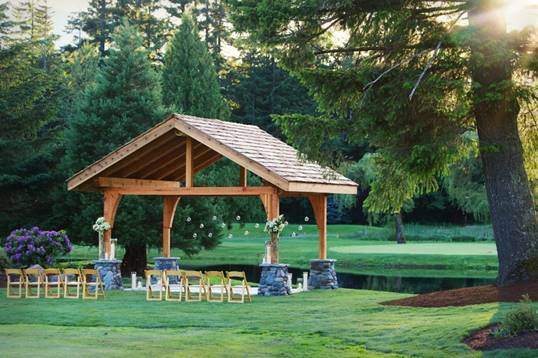 Summer brides and grooms can plan outdoor weddings in mountain meadows; expert planners and spa services for updos and nails are available all year long. Island lovers: The Bachelor chose his soulmate here (Bachelor Sean, if you’re keeping track.) Stage the real thing at The Buccaneer, a St. Croix resort with 400 years of history. Dine—or wed—in the 18th century stone sugar mill; you can see the Caribbean Sea through the arched windows. 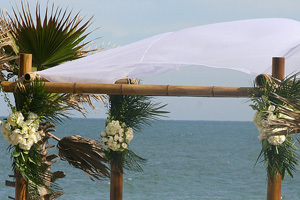 Or gather friends and family to witness your vows on the beach. All hat, lotsa cattle: For the upscale, downhome bride and groom, Texas Hill Country’s wineries and rolling hills fit the bill. Vintage Villas Hotel & Events has a wedding spot overlooking Lake Travis that’ll take your breath away—just 30 minutes from Austin. This is the official blog for Stash Hotel Rewards, where members earn and redeem points for free nights at unique, independent hotels across the U.S. Find travel inspiration from art, music, food, and design at great independent hotels, and read about the hotel and loyalty industries. Copyright © 2015 Stash Hotel Rewards. All rights reserved.